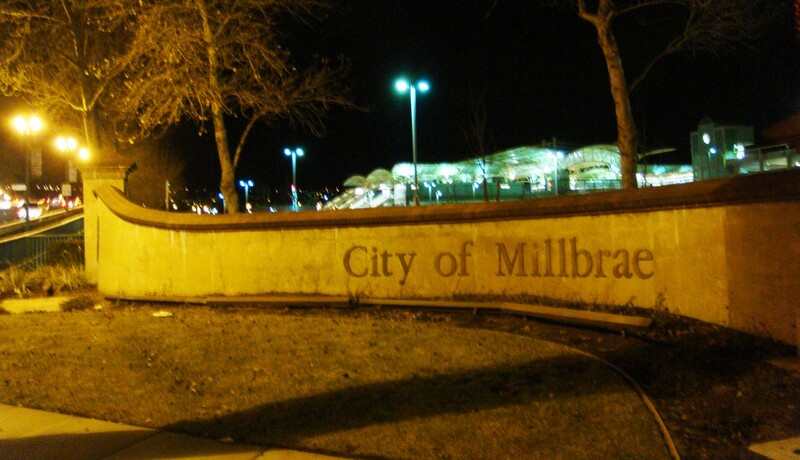 Millbrae California (Millbrae CA) is in San Mateo County and part of the San Francisco Bay Area. 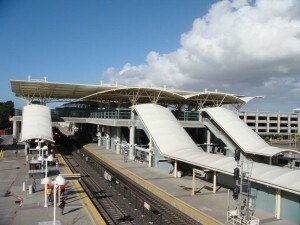 Millbrae is perhaps best known for its prominent landmark, San Francisco International Airport. Millbrae city boasts over 21,000 residents of unique diverse ethnic, national and cultural backgrounds. The city sits on only 3.2 square miles of land and is 15 miles south of San Francisco. Residents are employed throughout the Bay Area because Millbrae has a public transportation system that allows convenient commutes to the north and the south, and is the first non-overcast and calm climate south of San Francisco. The most common entrance to the city is from US Route 101 on Millbrae Avenue, which passes by a major Bart station and over a picturesque new overpass. Together Millbrae residents meet the challenges and enjoy the benefits presented by Millbrae city’s unique position adjacent to an international airport and a mecca city. The airport continues to expand and Millbrae’s economy remains inextricably linked to the airport and the tourism it brings to Millbrae. Millbrae retains its “small town” feel, however, with a quaint downtown and limited geography.